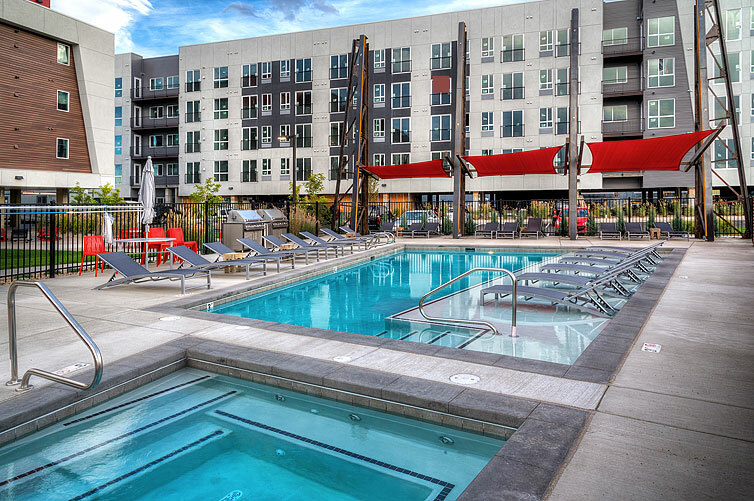 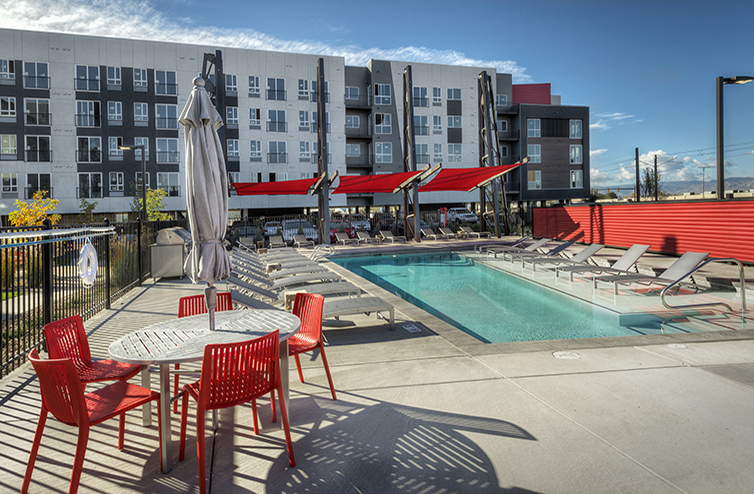 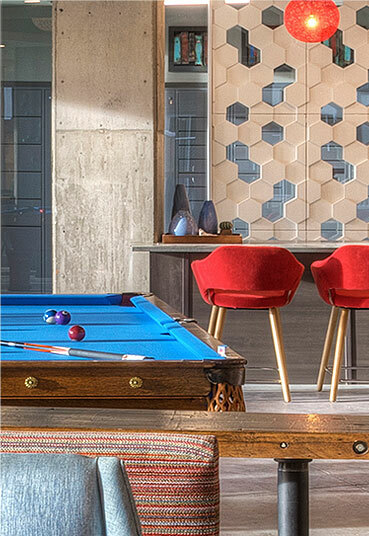 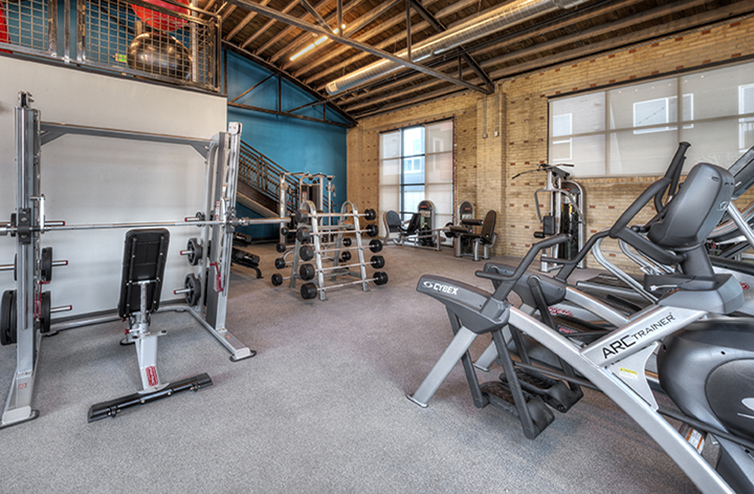 Oxford Station is a transit oriented development comprised of two ground-up apartment buildings totaling 238 units and renovation of an historic bowstring truss building that houses fitness and other apartment amenities adjacent to the outdoor pool area. 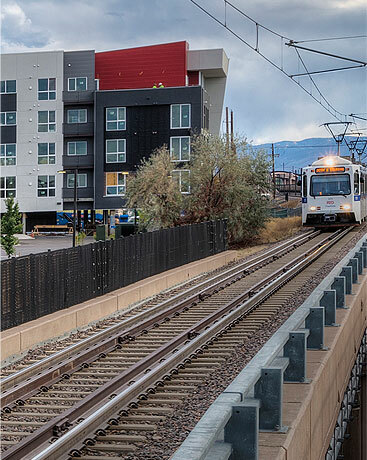 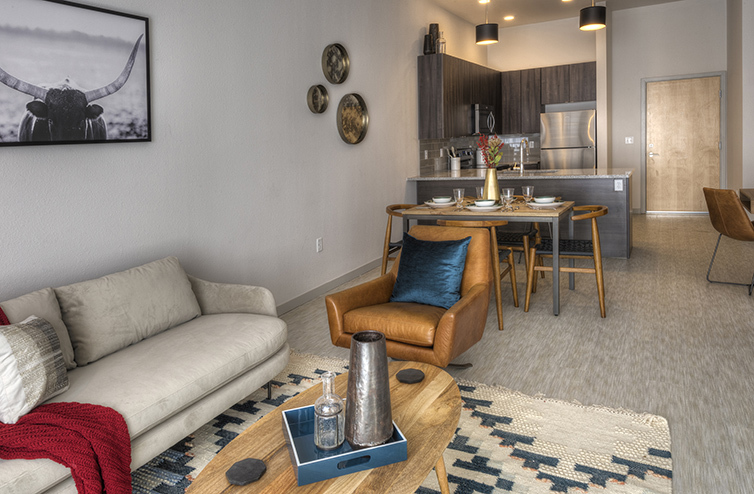 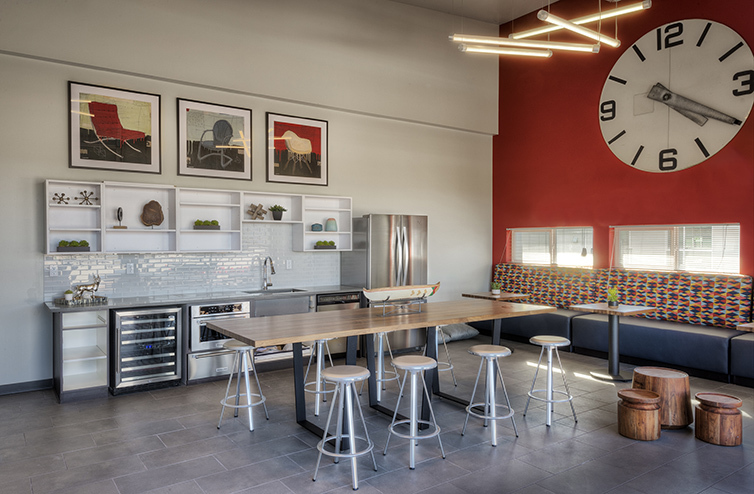 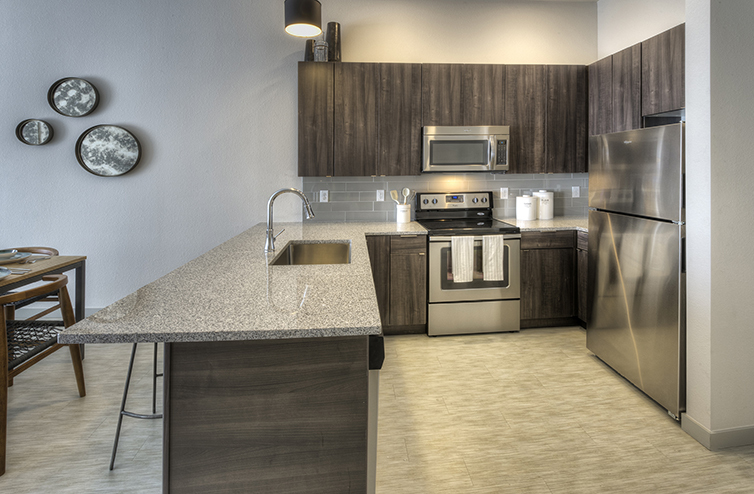 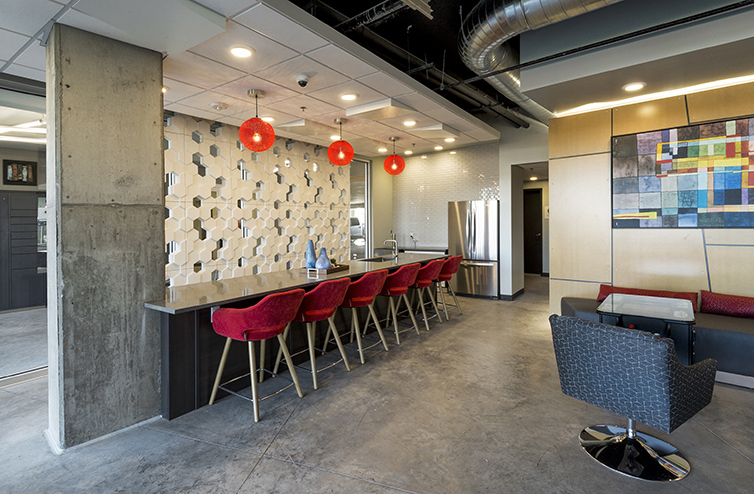 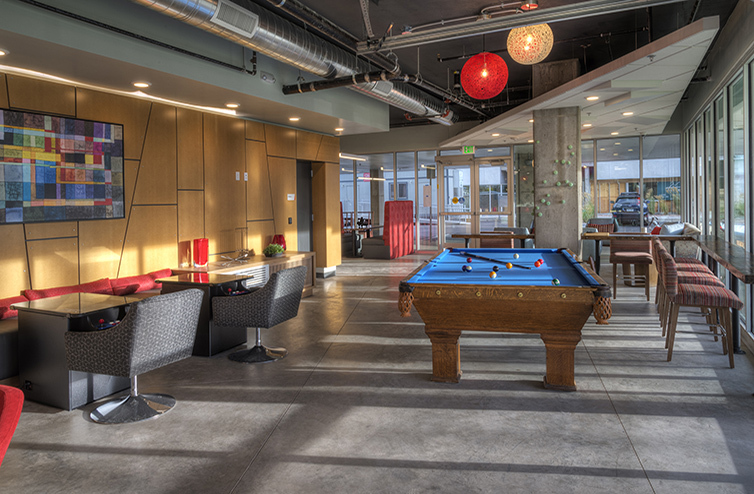 This project is located immediately adjacent to the Oxford light rail station platform along Denver’s Southwest Light Rail Line. 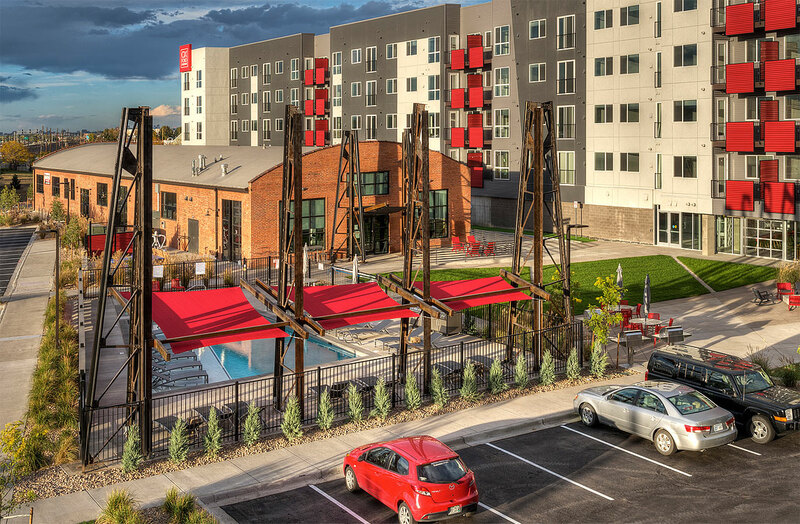 Oxford Station development was completed in the 4th Quarter of 2016 in partnership with Littleton Capital Partners.